The IWS “Band of Believers” are a breed apart. Leading the herd with RESULTS. Member-centric Mechanical Breakdown Protection and GAP programs are all we do. For over 24 years, we’ve offered a core set of products and the most customized service platform in the industry. We’re partners, dedicated to your success and your members’ satisfaction – however you define them. TAKE THE REINS. 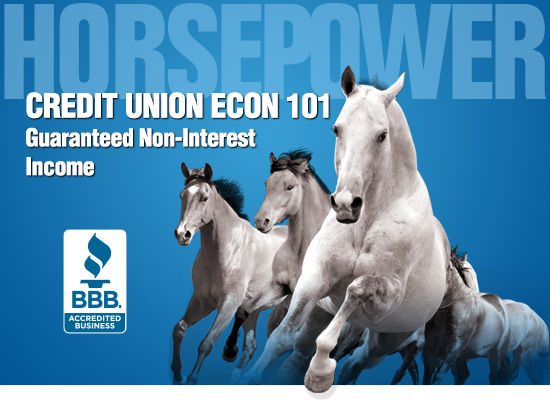 Feature a truly guaranteed* auto-lending non-interest income program – customized for your credit union and members. We can help! IWS helped Gulf Coast Federal Credit Union increase their non-interest income by 377% in two months – and thrilled their members! View the video below for complete details. Call us at (844) 500-5808 or complete the form above to learn how IWS can be of service to your members, and to receive a complimentary assessment of the income you should be making.